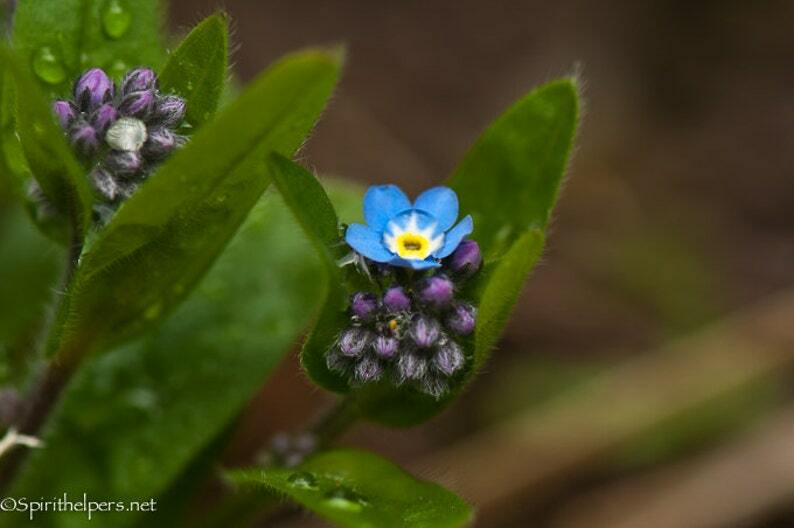 Any of my forget me not images would be so lovely to honor someones passing, be it human or pet. It would be great for someone who is retiring or moving away. So many sentiments that make this a perfect card.